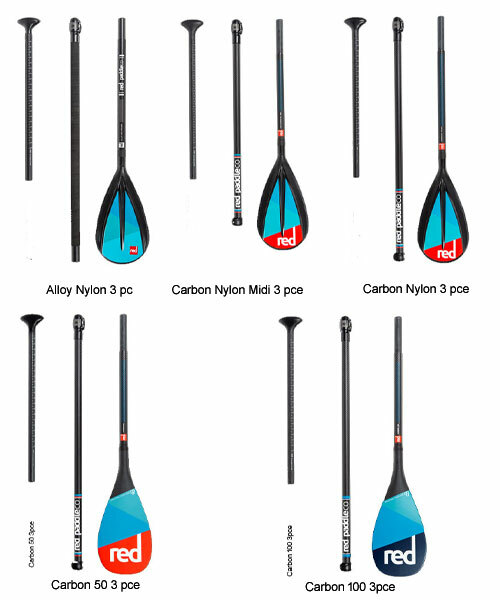 For paddlers who want to make the most out of all conditions A SUP that's also great for windsurfing. With the purpose-built Wind 10'7? you get the benefits of the world's most popular inflatable SUP, only with the added benefit of being able to fit a sail for the days when the breeze is up. It has a mast foot built into the board (sail not included) so you can attach your sail easily, and a removable centre dagger fin system giving it impressive tracking when in windsurfer mode. To get the best out of your 10'7? Wind, partner it with one of the Ride Rigs, which deliver quality, performance and simplicity. Unlike the Ride range the 10'7? Wind comes with a rear removable US Box fin system for improved tracking and tuneability. The Red embossed decked offers great grip all over the board with a diamond cut rear section providing great control during manoeuvres, whilst the embroidered centre carry handle is soft underfoot making it more comfortable to use in windsurfer mode. 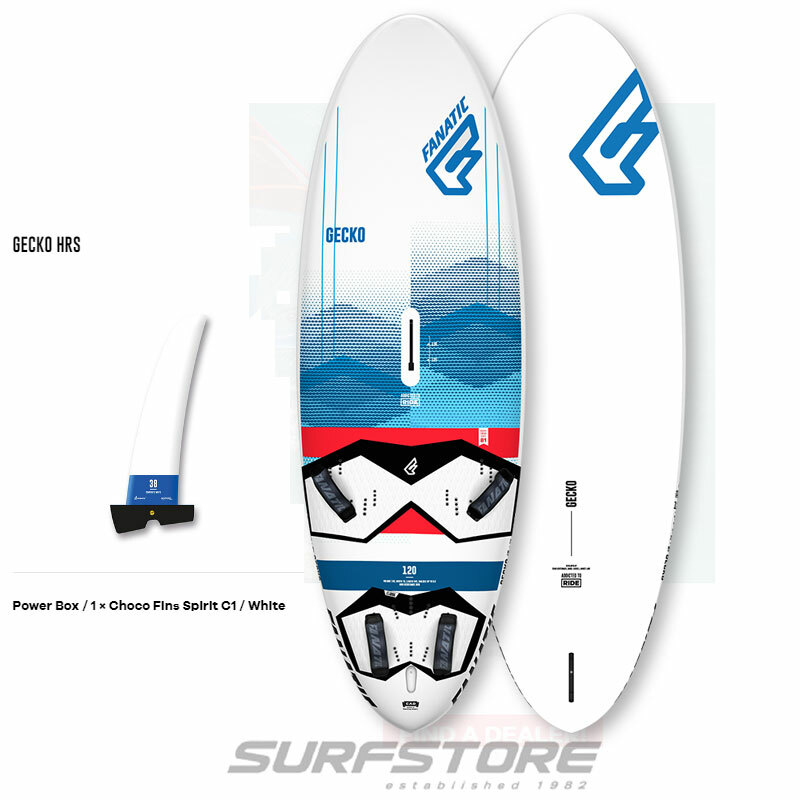 The 10'7" makes the perfect base for a windsurfer because it's wide in the midpoint, offering great stability. Plus, of course, pack away the sail, and it's a straight-up SUP. For those looking for a more dedicated beginners windsurf board with superb upwind performance then check out Red Paddle CO 10'7" WINDSURF boards..
HOW DOES RSS MAKE THINGS STIFFER? 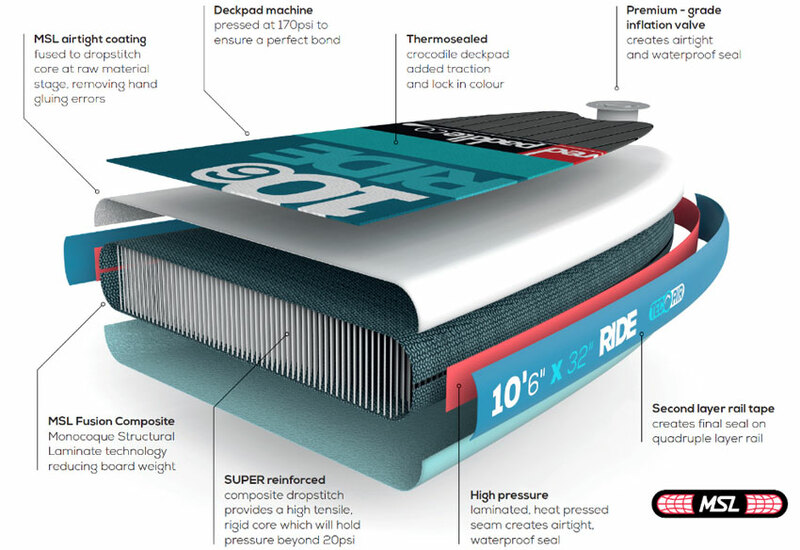 The patented RSS, or Rocker Stiffening System, makes Red boards up to 40 per cent stiffer by displacing the riders weight over a greater length of the board. It works by slotting two stiffening battens into pockets that are individually laminated on to the side of the board. The battens are attached to cords held down with velcro tabs, making them really easy to remove. MSL fusion composite and airtight coating, MSL involves fusing a second layer of hard-wearing polymer to the dropstitch core at the raw material stage, removing hand gluing errors. The high-tech industrial process saves almost 2kg in weight whilst making the boards stiffer at lower pressures. With our third generation of MSL material now in use, our boards are more durable than ever, if you don't believe it then check out the video of driving a 22 tonne digger over it! When you unpack your Red Paddle Co board for the first time, inside you'll find the lightweight Titan pump. 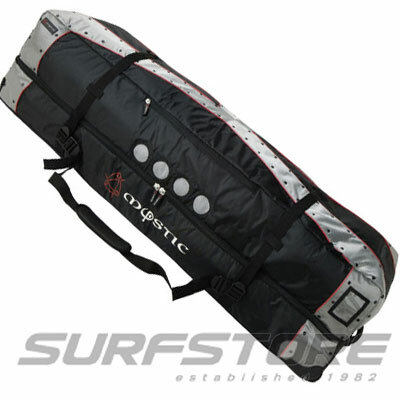 It's the world's best SUP pump and was created by our expert engineers to make inflating your board a cinch. 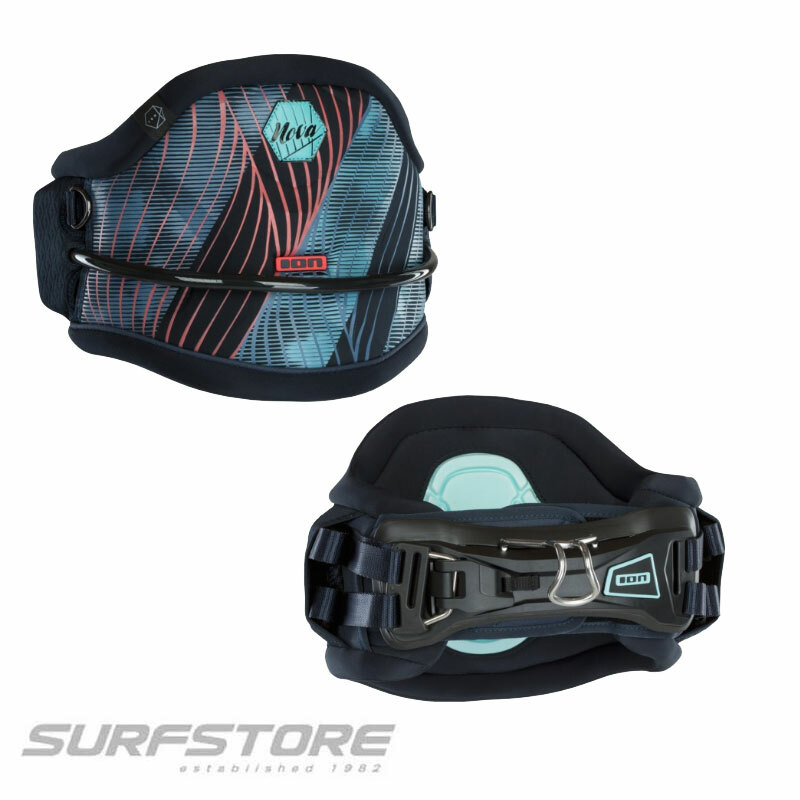 The secret is in the dual-chamber system and high-flow handle, which pumps air into your board at up to 60mph, ensuring it inflates to the recommended pressure level while using less of your energy. The Red Original All Terrain Backpack is a perfect travel partner for paddleboarders everywhere. Enhanced for 2018, it's now more comfortable to carry thanks to improved straps (which are also easier to stow), while the red detailing adds a stylish, contemporary feel. 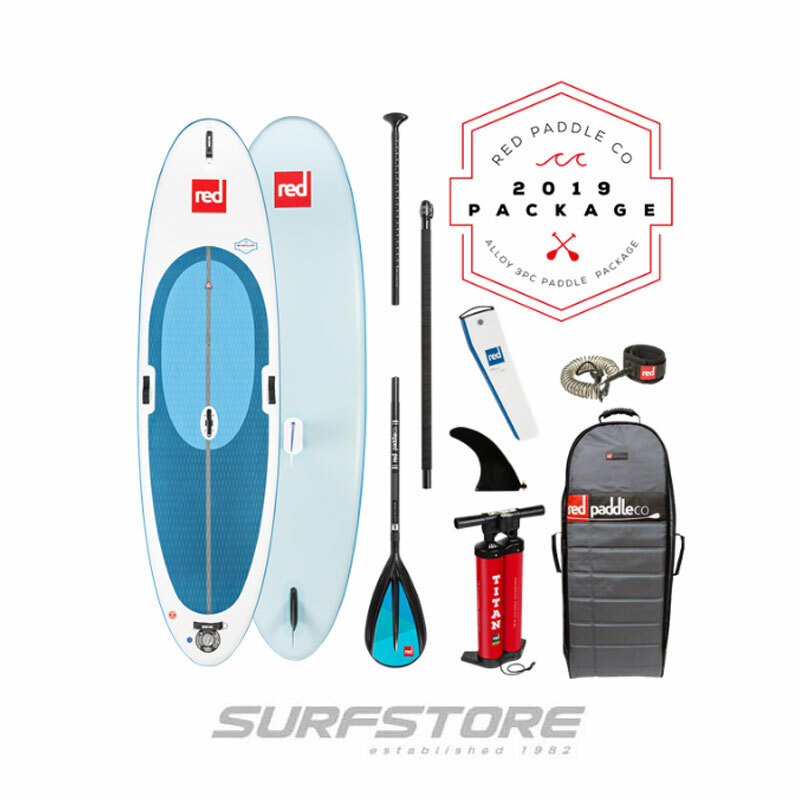 All 2019 Red Paddle Co boards will come with information on the boards swing tag to claim a foc Railblaza mount per board.Railblaza are committed to making people’s lives easier, by providing diverse, flexible and user-friendly mounting systems with a large range of accessories to help shape and personalise your boards so it suits you best. The boards come fitted with a special fixing that is compatible with Railblaza and Ram Mounts products, enabling you to securely attach a mobile phone, action camera, your paddle when you're taking a dip, or even a fishing rod.